If you live in Florida or California, well, lucky you. We really hope you appreciate the weather there. 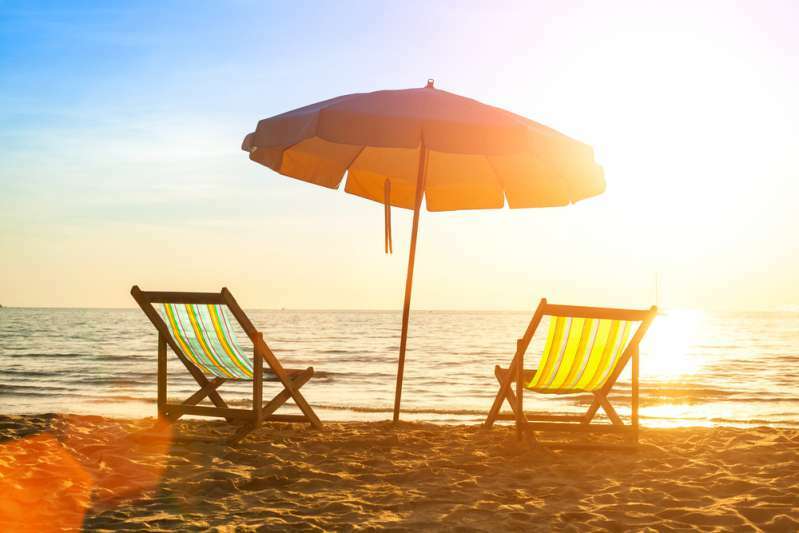 And if you are a resident of the northern states and aren’t used to the warm climate, finding yourself at the beach might become a true challenge. Yes, we are talking about those tricky umbrellas. Have you ever wondered how in the world you could plant that thing in the sand and not be worried that a small breeze will blow it away? Chances are you might become the main character of the new comedy “Saving Private Umbrella.” Keep calm, because, after this guide, you will become an umbrella pro! Hey, first of all, you need to realize that a beach umbrella is not some kind of a luxury. It’s definitely more of a necessity that can protect you from nasty, painful sunburns and spend a more pleasant time at the beach. However, you might not realize how important it is to learn how to plant an umbrella properly. There were cases when people received serious, life-threatening traumas because of flying umbrellas. Some people wonder what the difference between the usual umbrellas and the beach ones is. And the answer is really trivial: they are bigger, and most of them can be folded for convenience’ sake. Beach parasols come in various styles, but typically they all have the same simple structure for you to be able to plant it correctly. However, additionally, you will need to buy a special sand anchor unless your beach umbrella goes with one. 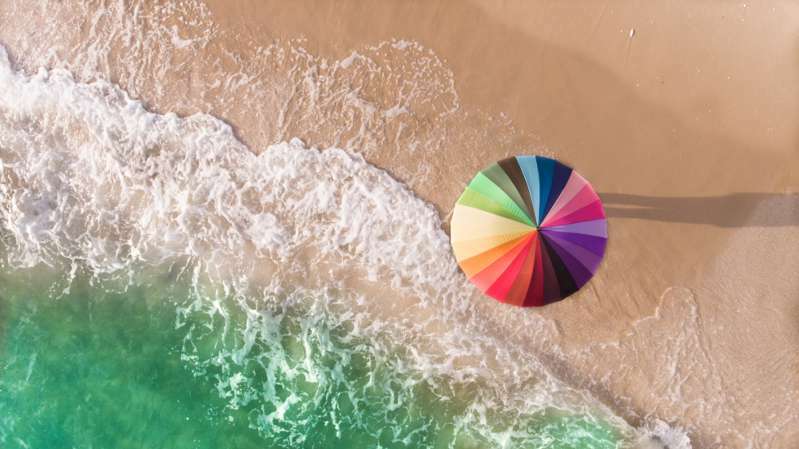 So, how to set up a beach umbrella to keep it from flying? Select the right angle. Top of the anchor should face the wind and preferably, protect from sunlight. Twist your anchor into the sand under the selected angle. And finally, place the umbrella into the tube. If the wind is changing, you should readjust the angle. 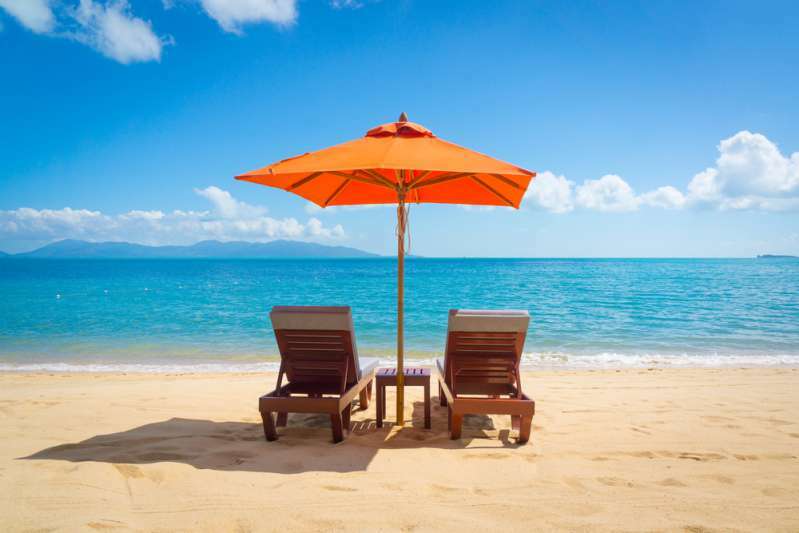 Like you might’ve already guessed, the best beach umbrellas are the ones that are sold with a sand anchor. Another important factor is UPF protection (50UPF and higher is quite reasonable). In that regard, you should look for companies like The Tommy Bahama and Sport-Brella. They produce great, convenient umbrellas for sunlight protection. Moreover, you will be pleasantly surprised because of dozens of cool designs! Summer is coming! And we hope you will have a good time at the beach this season. 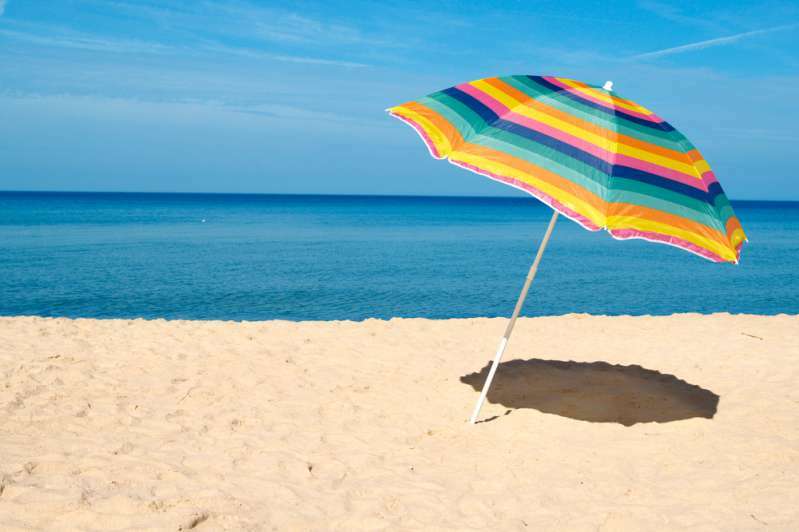 Make sure to buy the best beach parasol to protect yourself and your family from sunlight. Enjoy your holidays.